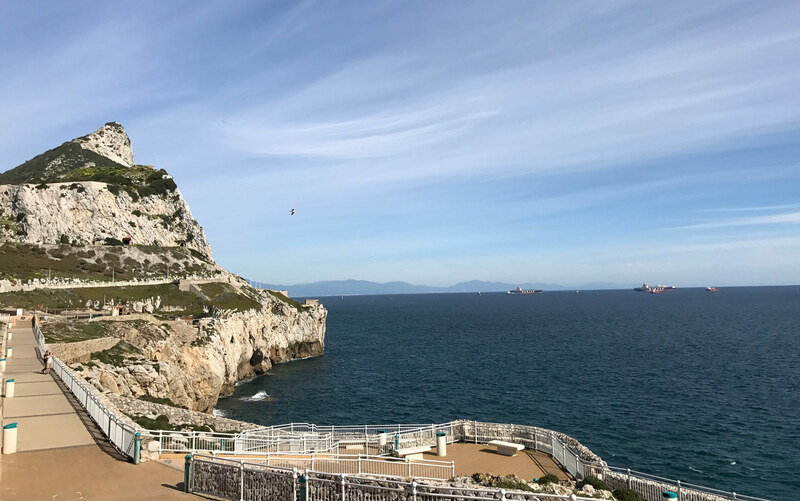 Brian Francis & Associates is a firm of Chartered Surveyors in Gibraltar with a specialist knowledge of the local property market. 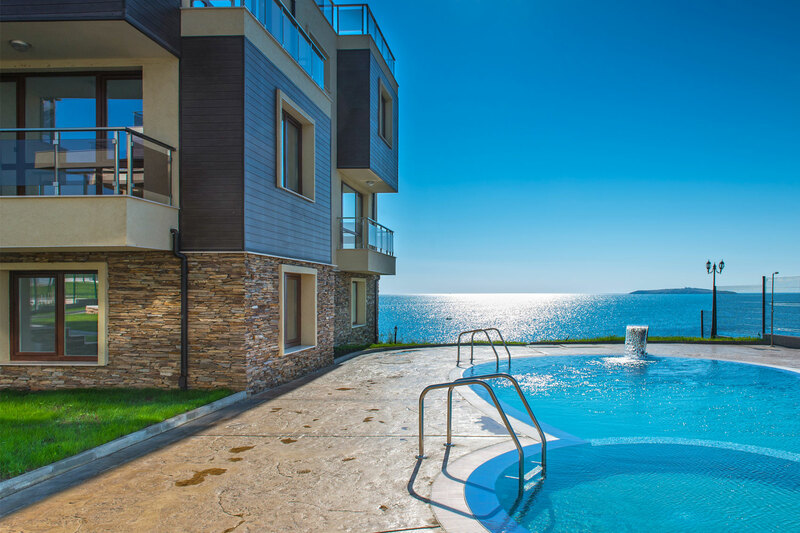 We have been at the forefront of a rapidly growing market since 1986, providing a broad based property consultancy service to suit the needs of individuals, corporate and International clients. All three providing our esteemed clients with complete knowledge of the local market. "International Standards - Local Expertise"
a portfolio of 61 Residential and Commercial buildings. 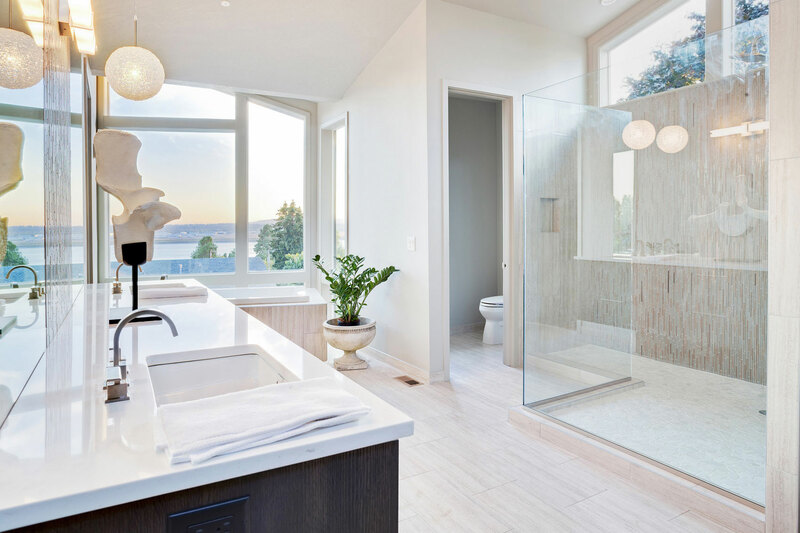 BFA is one of the oldest and most established local estate agencies and the company’s longevity is testimony to the hard work of it’s dedicated and qualified team of professionals. 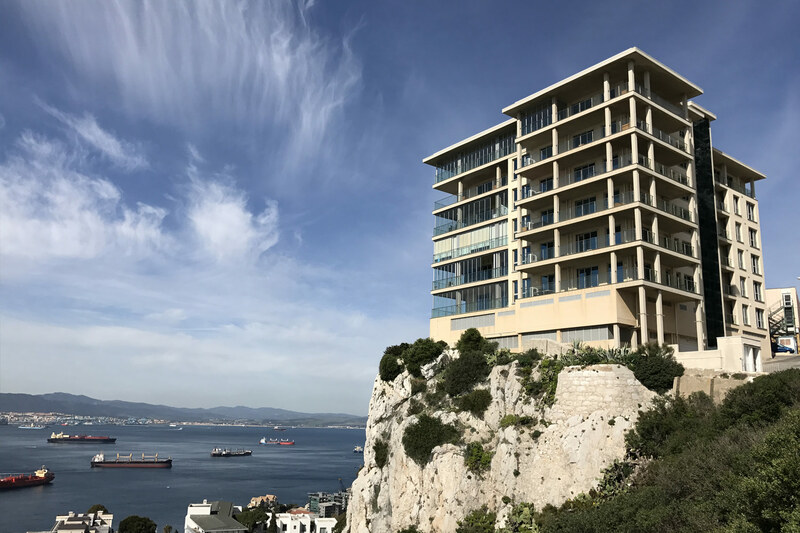 The extensive range of services that BFA offers and which development companies like the Montagu Group have benefited from has been significant in underpinning and stabilising the property market in Gibraltar throughout its growth years. We have worked with Maggie, Brian and the team at BFA for a number of years and have had nothing but excellent service both towards us and our clients. 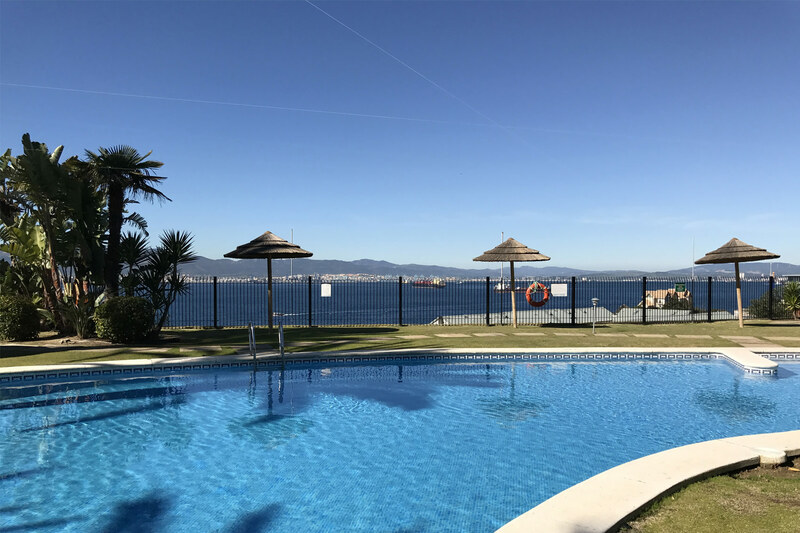 They truly are a pleasure to work with and we would highly recommend them to anyone seeking to buy property in Gibraltar. 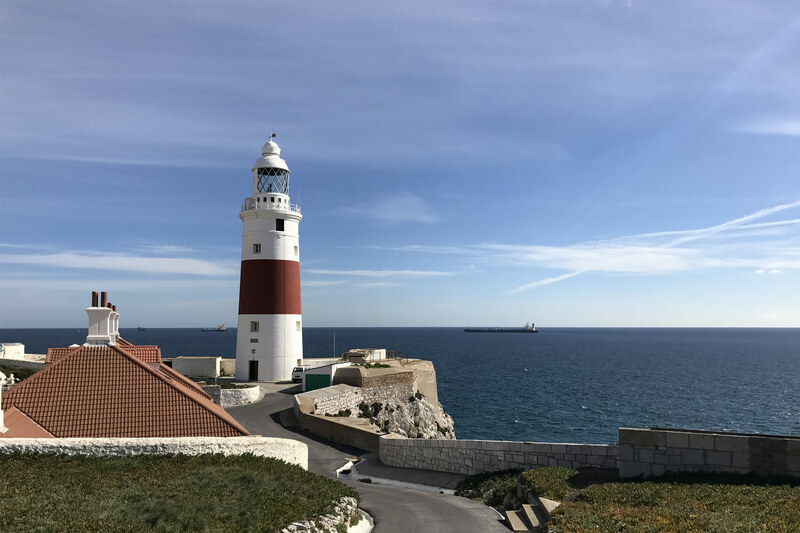 BFA’s founder, Brian Francis FRICS is the doyen of the Chartered Surveyor profession in Gibraltar. Is unbeatable experience and expertise is coupled with a no nonsense, practical approach to professional matters. This has impregnated his firm so that dealings with BFA always leave one with a sense of certainty and security that what they say is right. We have been dealing with BFA for more than 30 years. 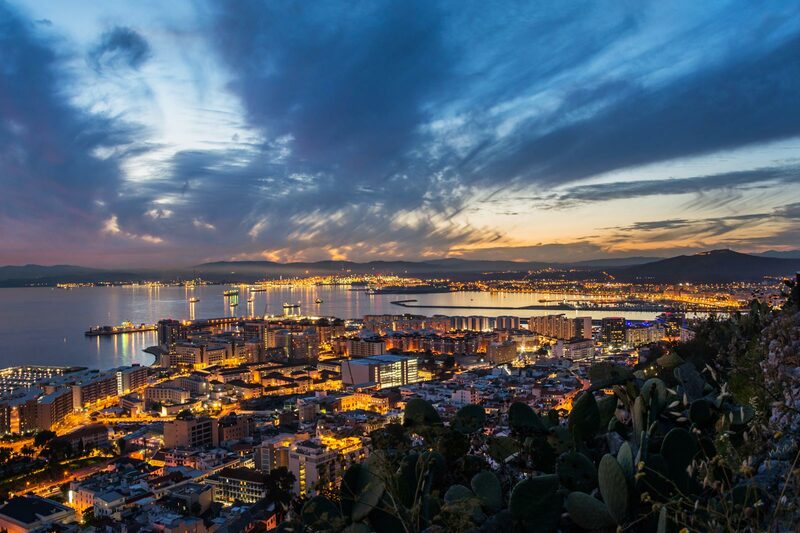 In the recent 30 years Gibraltar has experienced a dramatic change in its new residential and commercial areas to such an extend that it has changed the demographics of the Town Centre. 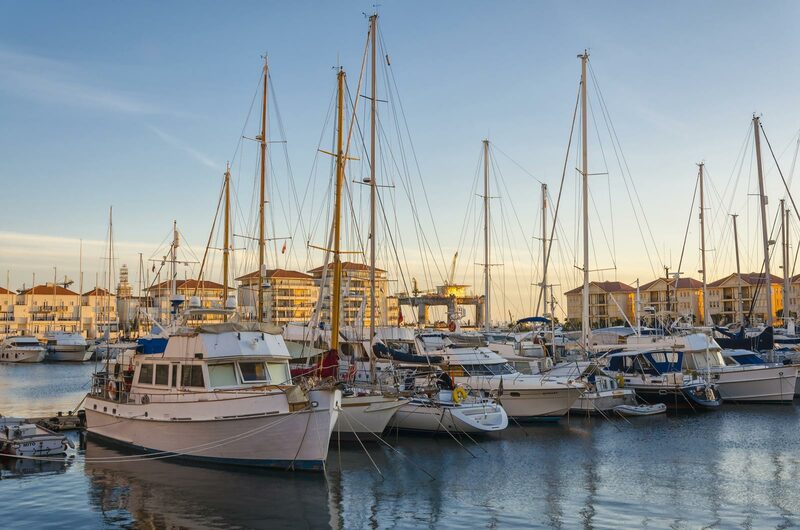 With new constructions of Private Residential developments, Government Home Ownership Schemes to include two new Marinas, beaches and beautiful waterfront Restaurants, the face of Gibraltar has transformed from a small quite town to a vibrant business centre in the Mediterranean sun. Please visit our page of “New Developments” for current information on new developments.